Tania Jeffery, Director/Solicitor | A fresh approach to legal services. We hope you like it. 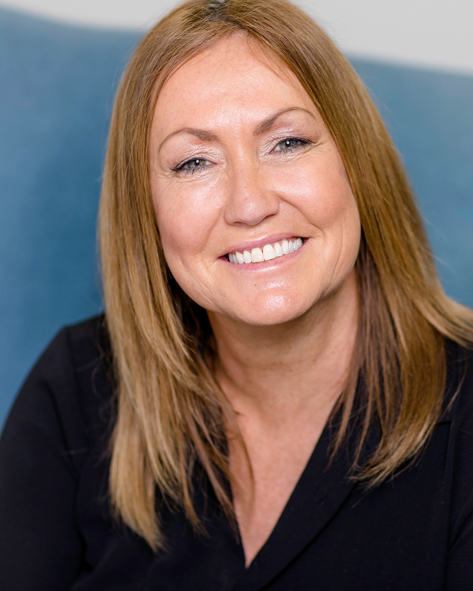 Tania Jeffery is managing director of JC Solicitors and heads up the Wills and Probate department. Tania deals with all aspects of wills and probate and her specialism also encompasses, lasting powers of attorney, estate planning and living wills. Tania specialises in services for elderly, vulnerable, disabled and mentally incapacitated clients. With her caring approach, Tania strongly believes that everyone should make a Will to fulfil their wishes and give them peace of mind. This makes the process very easy and straightforward for clients. After completing her law degree at Southampton University and Legal Practice Course at the College of Law in Guildford, Tania undertook her training contract with a regional firm based in Portsmouth, Hampshire. Prior to this Tania gained a great deal of HR and managerial experience both in the legal profession and in assisting her husband’s CAD business. Tania lives in Chichester, West Sussex, where she has lived for over 20 years and where she has raised her family of five children. With a second office now open in Chichester, Tania is very excited about what the future holds for JC Solicitors. As a law firm committed to offering a refreshingly different kind of legal service, she feels that they can really deliver an exceptional experience to their clients.